The Visitors centre is on the left, just through the main gates on Stoke Newington High St. The Visitors Centre is open Tuesday - Sunday, 10am - 4pm. Please call before visiting us if you need attention or are coming a long way, as opening hours can change at short notice. The park opens daily at 8am and closes at dusk - see park closing times for 2019. However, due to inclement weather, Abney Park may be closed for public safety. 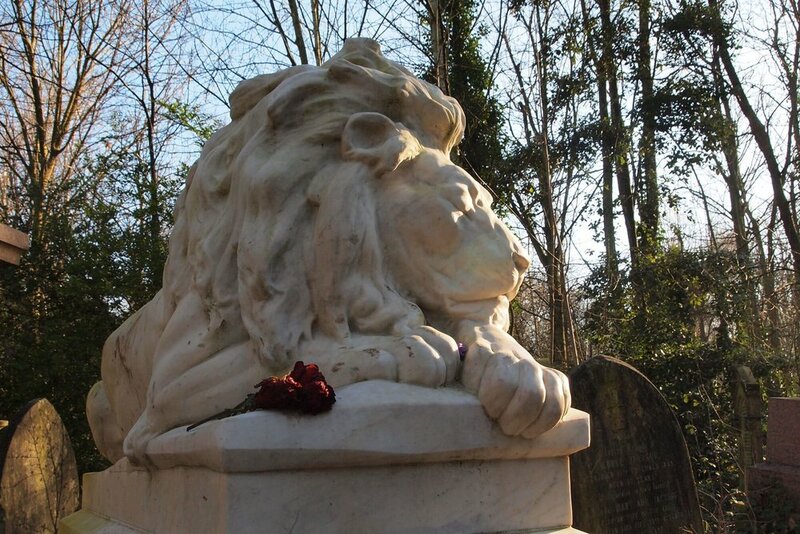 There is very limited parking at Abney Park which we may allow visitors to use by prior arrangement ONLY. Call or email to arrange access before your visit.